Hey! With the GST implementing soon, eating out will be much more expensive. 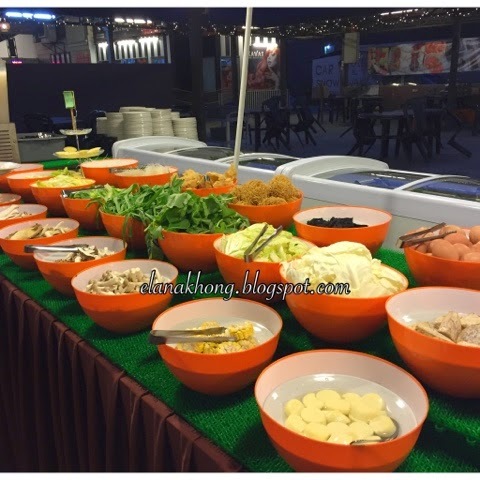 In hunt for affordable and tummy satisfied foods, check out Moo Kata Steamboat & BBQ house. 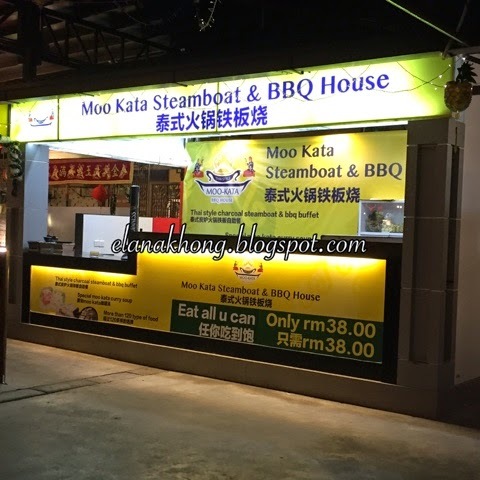 Located in a corner of Kuchai Lama Food Court, newly opened Moo Kata Steamboat & BBQ house has over 120 types of all you can eat foods for RM38++ per person. 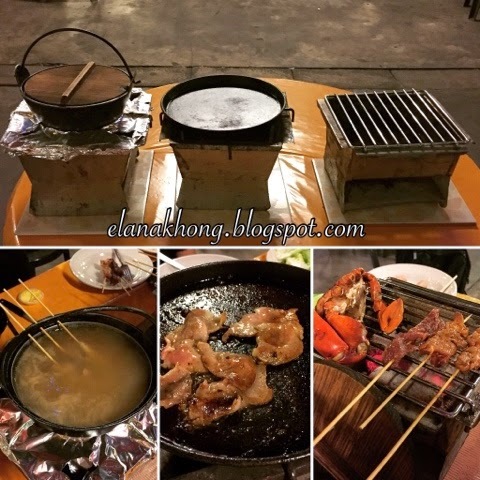 With 3 different type of cooking ways, you are free to choose your preferred method between steamboat, sizzling hot plate or grilling. Worth trying out is the steamboat of course, as the soup base is made of 210 kg of pork bones and 170 litres of water. 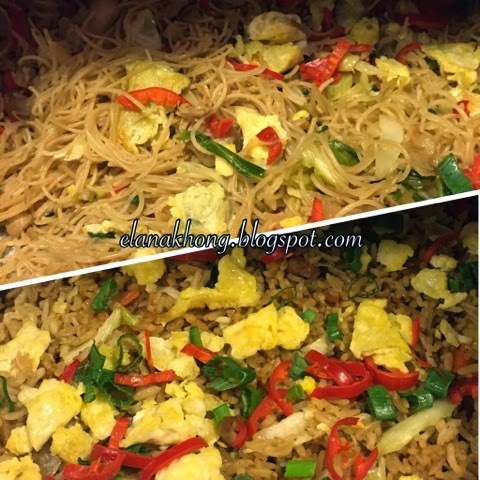 If you need quick fixes, there's fried rice, fried bee hoon, curry chicken etc. 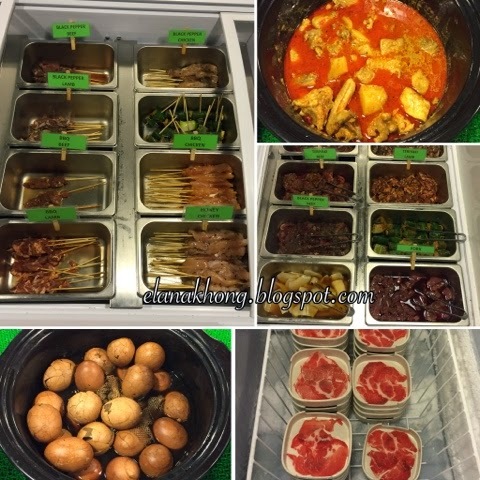 Assorted sticks of marinated black pepper, teriyaki, curry or honey beef, lamb & pork etc all ready for grilling. There's even fresh pork slices which taste so good on it owns perfect for any style of cooking. And of course more lamb, beef & pork marinated perfect for sizzling hot plate. Not forgetting greens with assorted noodles, tofu and mushroom. I like how all foods item are kept in the refrigerator to maintain its freshness and cleanliness. 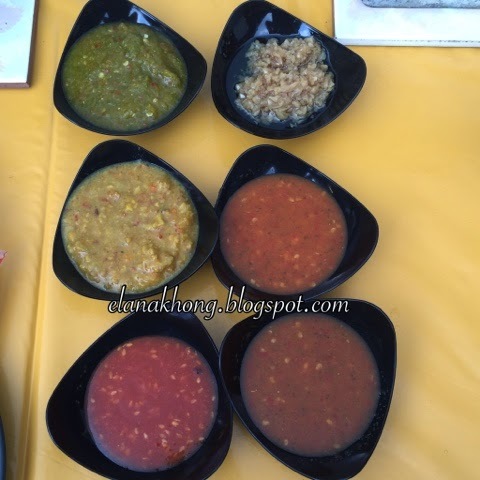 Wide selection of homemade sauces from spicy to sweet and even satay. Lemon tea & barley to quench the thirst. 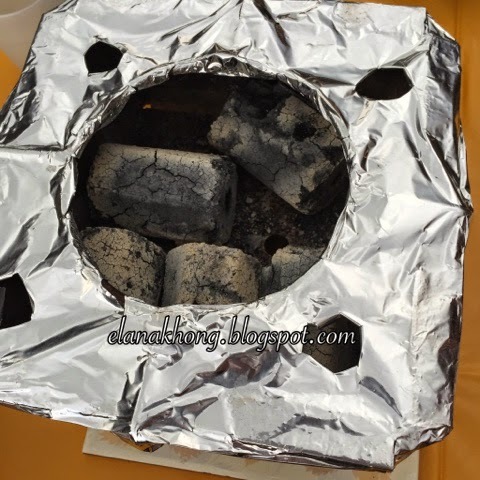 Charcoal being used for steamboat, grilling and even sizzling hot plate. IMO, Moo Kata sauce rocks! Full of spicyness and fragrant. For a mild spicy, do try Suki sauce. Homemade Tom Yam paste, add a spoonful into the soup for a kick to the taste buds. Had a great food tasting session with the rest of foodies. 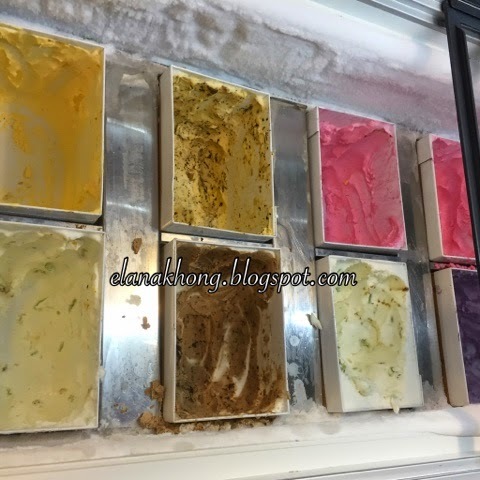 Must try, Durian Float. 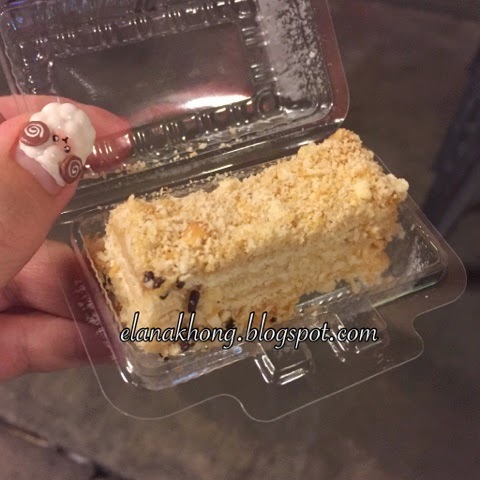 Made of D24 durian, mille crepe likes instead of sweet it's more to salty. Either you love it or hate it, I do love it very much! My verdict : Overall, I enjoyed all the meats offerings. Must try will be the black pepper and honey marinade. However, seafoods freshness is not up to par. So choose your seafood wisely! I've always been a sucker for a good barbeque place and looks like theirs is yummy. Noodles are one of my faves too and who doesn't like ice cream? I know, I do! They have everything! Thanks for sharing! This seems super fun and uber good. I've enjoyed my steam boat experience when I was in KL. I think RM38 is a pretty good price for all the steam boat, grilling, and sizzling. 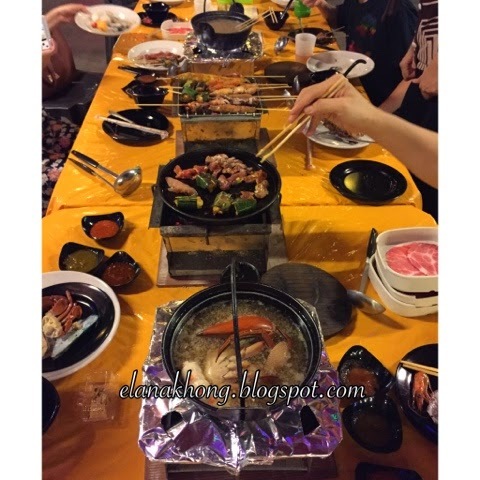 First time to hear about Moo Kata Steamboat. And I am curious about it, also with the food too. I have heard of steamboat, but I have not actually tasted such technique in our country. I am not aware of an equivalent restaurant here. I do not want cooking on the table though because it gets hot. This post made me hungrier. 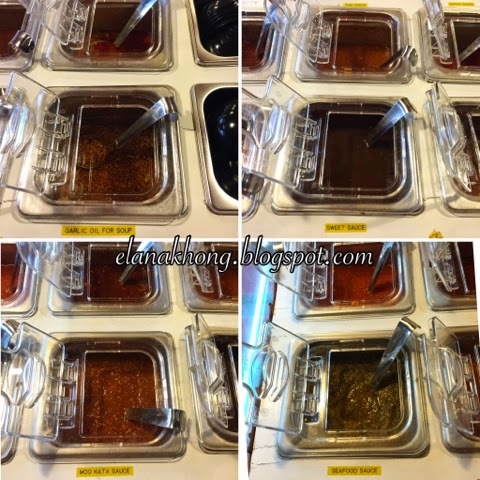 If I'm not mistaken, this is same as the one called shabu-shabu here in the Philippines. P.S. I like your sheep nails. Wow assorted ice creams are the best. This post is definitely very yummy. This place offers spectacularly looking food! The dishes look so fresh, juicy and mouthwatering! Wish I could visit it too! Ok now i feel a little akward. My only experience with BBQ was with barbecue potato chips. I would love this place. There are a lot of choices in terms of ingredients, dips and items to barbecue. I love the pictures and ever dish is inviting. do they have good choices for vegetarians ,,? This food looks like a great feast fit for a queen. It all looks so delicious. Oh my the food there looks absolutely delicious! I'm a big fan of bbq and would love to eat here if I'm ever in this side of the world. 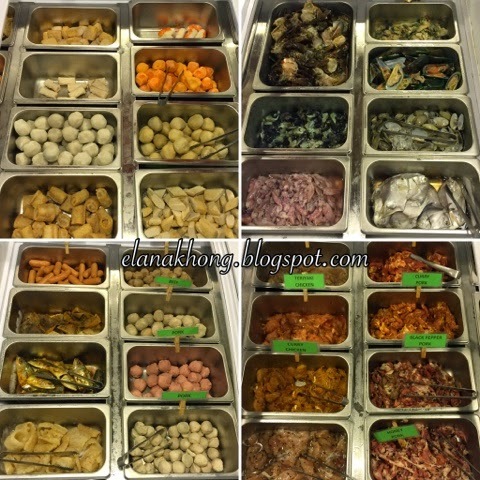 I have also heard about this place and quite eager to visit this food place. Thanks a ton for sharing these reviews here. I was just finding a dinner event space to celebrate my birthday and it seems like a wonderful place for birthday celebrations.